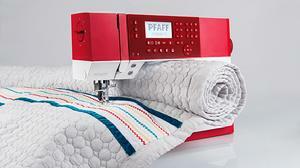 The time-tested PFAFF® Original IDT™ System guarantees the optimal feed you expect. stripes and plaids match perfectly; curved seams are easy, with very little pinning required. 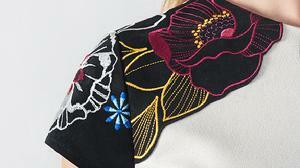 Don’t worry about the size of the embroidery that you want to make. 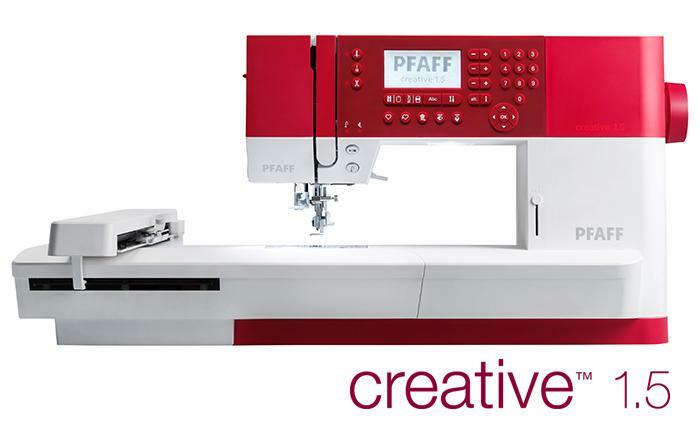 The creative™ 1.5 model has a large embroidery area and a creative™ MASTER HOOP that measures 240x150mm. 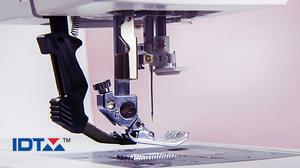 No other sewing and embroidery machine in this price range embroiders faster. 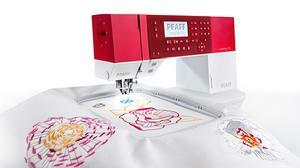 For instant freedom of creativity, the Embroidery Intro Software is included. 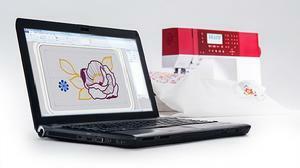 Use it on your PC to adjust, personalize and combine your embroidery designs. home decor sewers, fashion enthusiasts – anyone who creates. The sewing area to the right of the needle is ideal for sewing large amounts of fabric or batting.